The Reedy Sonic 877 1/8 Scale Truggy Sensored Brushless Motor was developed over several months of testing by the Reedy engineering staff and factory team drivers. The results are a motor that delivers performance that exceeds what is required at the highest level of competition. 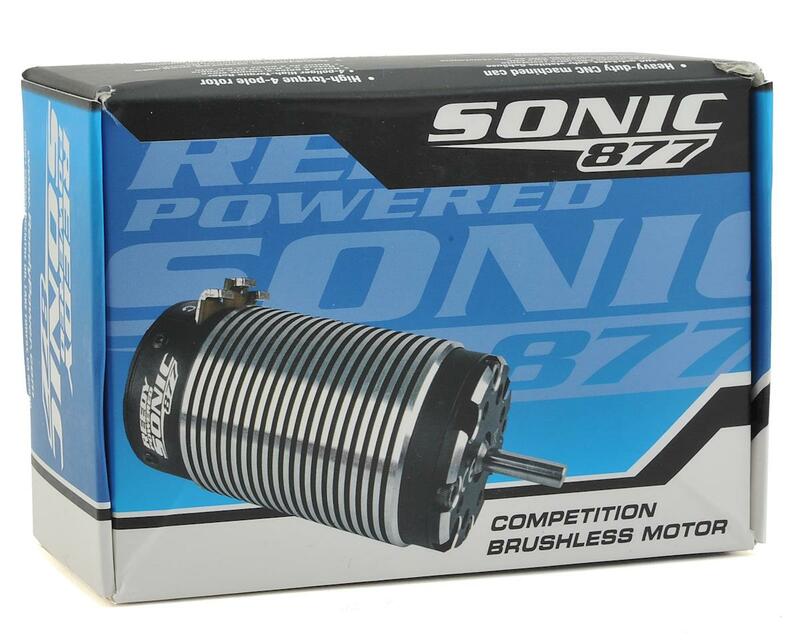 The Sonic 877 is available in a 2000kV option, and is optimized for 1/8 eTruggy, while its slightly smaller brother the Sonic 866, is available in two kV options and is recommended for 1:8 eBuggy. 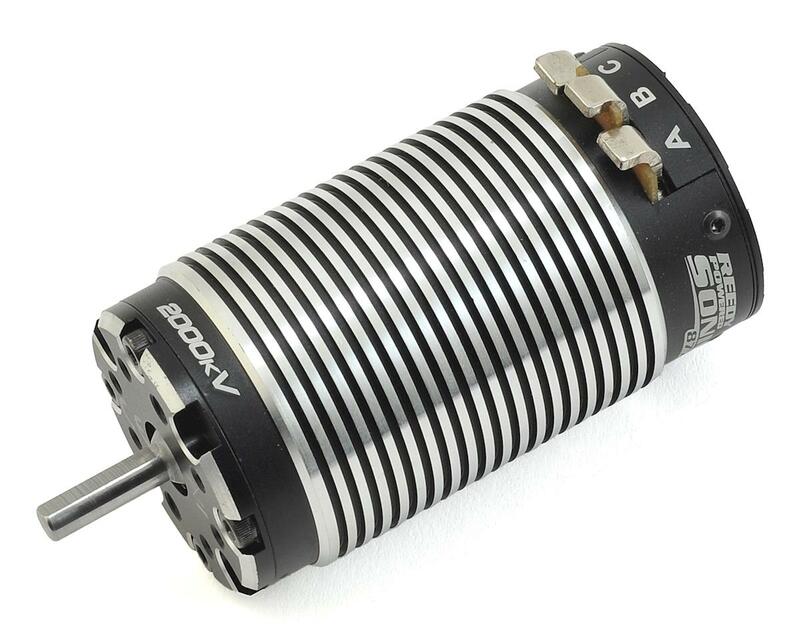 However, the motors are interchangeable between chassis types and can be used in a variety of applications to create a wide range of performance options suitable for a wide variety of track conditions. All versions feature a precision machined case with an integrated heat sink to lower operating temperatures. This results in less fade over the course of a race, longer run times, and increased motor life. 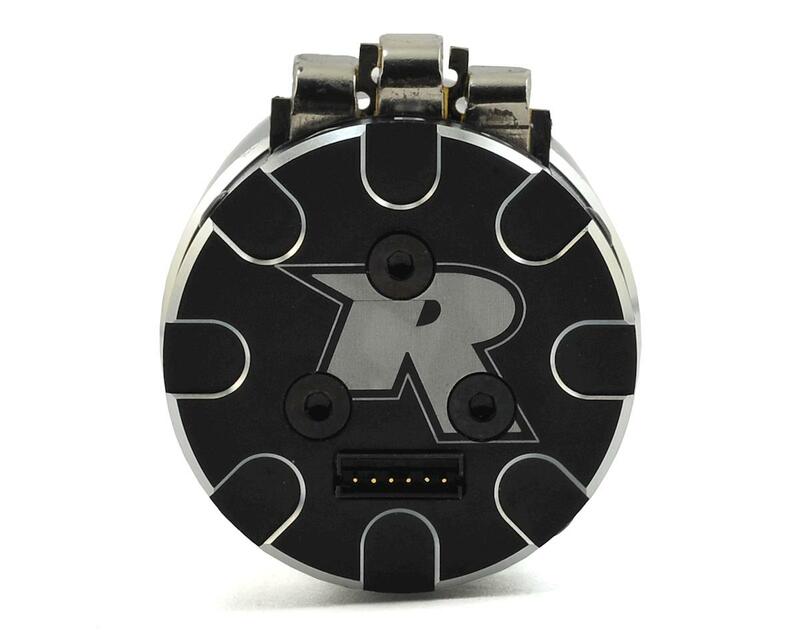 Sensored operation results in a smooth and controllable power band, while a powerful 4-pole rotor is supported by precision ball bearings for maximum power output and reliability.